Scottish Collie is one of the many standard blended Scotch whiskies produced by Quality Spirits International (QSI), a subsidiary of Glenfiddich distillery owner, William Grant & Sons. The 3-year-old blend – which is bottled at 40% abv without an age statement – is a vatting of Speyside and Highland malts with Lowland grain. The establishment of Strathclyde Business Park at Bellshill, near Motherwell, in the early 1990s allowed William Grant & Sons Ltd to create a large blending and bottling facility. 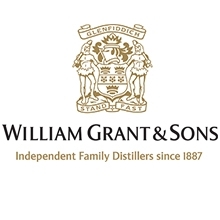 Quality Spirits International Ltd, a subsidiary of William Grant & Sons, was incorporated in 1995 to produce a number of Scotch whisky brands from the Bellshill facility, one of which was Scottish Collie. 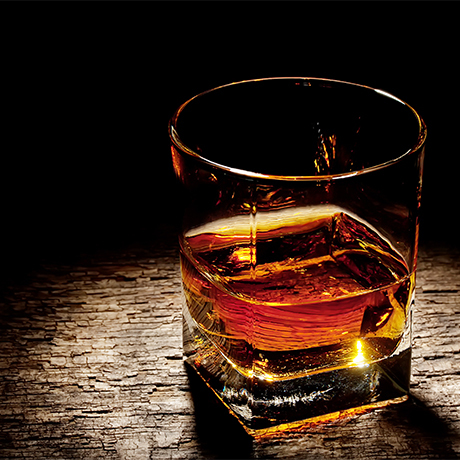 QSI aims to become ‘the leading international supplier of private label Scotch whisky’. With a turnover of £42m in 2015, it is one of the largest companies operating in this field.